The third type of property is pretty homes and those are homes that require a whole different approach than the ugly and semi ugly homes. These will be covered in a future article. Tune in next week when we continue our discussion on finding killer real estate deals! Is the seller’s reason for selling strong enough that might allow you to buy this property under its current market value? The stronger the reason the bigger the discount on the price you could expect to receive. If a seller wants to sell because they are upgrading their home and need more space will that usually allow you a chance for a deal? No it will not! On the other hand if the seller has inherited the property and lives out of state and has just been informed the property is a beat up old mess does that sound like you might have a better chance at the kind of property we are trying to secure?You have a much higher chance of success based on that need to sell. Tune in next week for more information on making successful real estate investments. The term good is such a broad term and is in the eye of the beholder. My definition of good and yours might be totally different. From the perspective of a guy who has bought and sold tens of millions of dollars of real estate let’s talk about what’s a good deal. This assumes you want to buy a fixer upper cheap and rehab the property for immediate resale. This also assumes you are going to cash out of the transaction by selling to a retail buyer who wants to live in the property. You will see in upcoming articles that is not even close to the only way to sell properties but for this article, that will be the discussion. There are many sites on the internet that will allow you to gather comparables but none will be as good as the local multiple listing service (MLS for short) that Realtors™ have at their disposal to conduct their business. 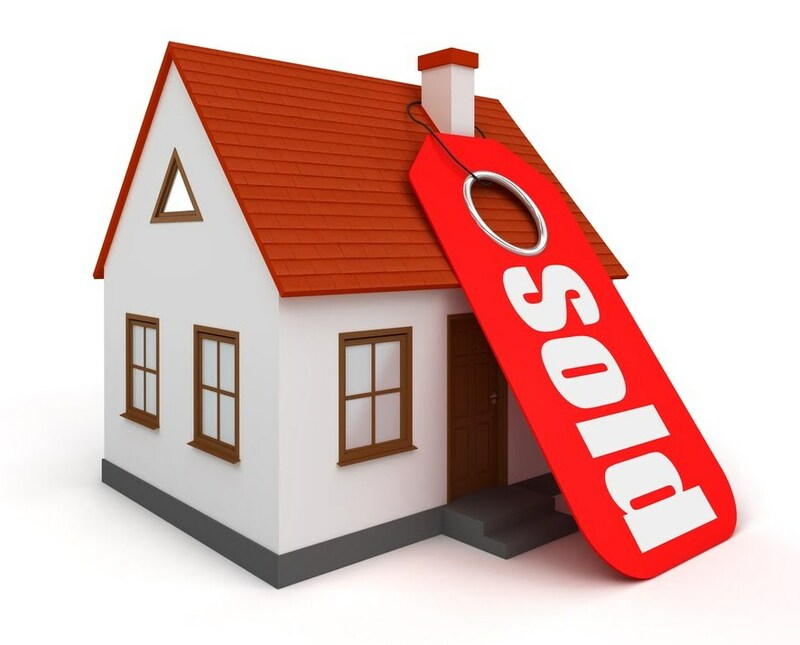 Working with a real estate agent will be a huge asset to your business but make sure you don’t waste their time. I would use these other sites (Zillow, Real Estate abc, Trulia) to get a ball park and then ask my agent for their “comps”. By the way, real estate agents and brokers pay big money every month to have the best information in the marketplace so they should have the best and most up to date information. If my prospective investment home is a 3 bedroom 2 bath 1,500 sq ft ranch than that is the kind of home I am looking for to compare against my home. On the same street or in the same subdivision would be great but at least as close as you can get. 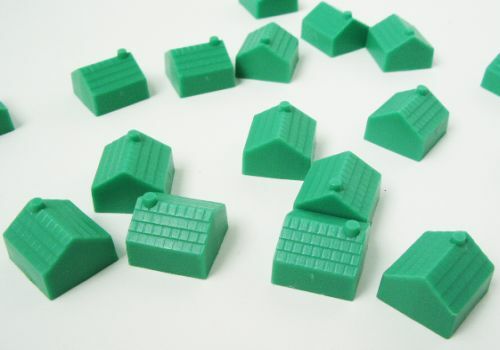 You are looking for a range of value because no two homes, however similar, are rarely exactly the same. If I see similar homes in nice shape selling for $240,000 to $260,000 then my value will be about $250,000. You would like sold comparables to be within 60 days or sooner when possible for the most accurate snapshot of current market value. Determine the After Repaired Value and multiply that amount by 70% to 75% maximum. Then back out your estimated repairs. This figure will give you your maximum offer on a fixer upper. It would be nice to buy it for less than this figure but this figure is the maximum you can pay. Deviate from this formula at your own risk. This will allow you to make a nice profit on the deal. By paying more you put your profitability at risk. The “After Repaired Value” is what your property would sell for assuming it was fixed up nicely to compare with or even be better than the other properties that have sold in the last 60 days. We need to be buying this $250,000 home (depending on repairs) in the $170,000 to $190,000 range. We will first focus on bringing good prospects and leads to us so we can find a good deal as described above. We will focus on a few key ways to find good deals in this and subsequent articles but we can only scratch the surface. 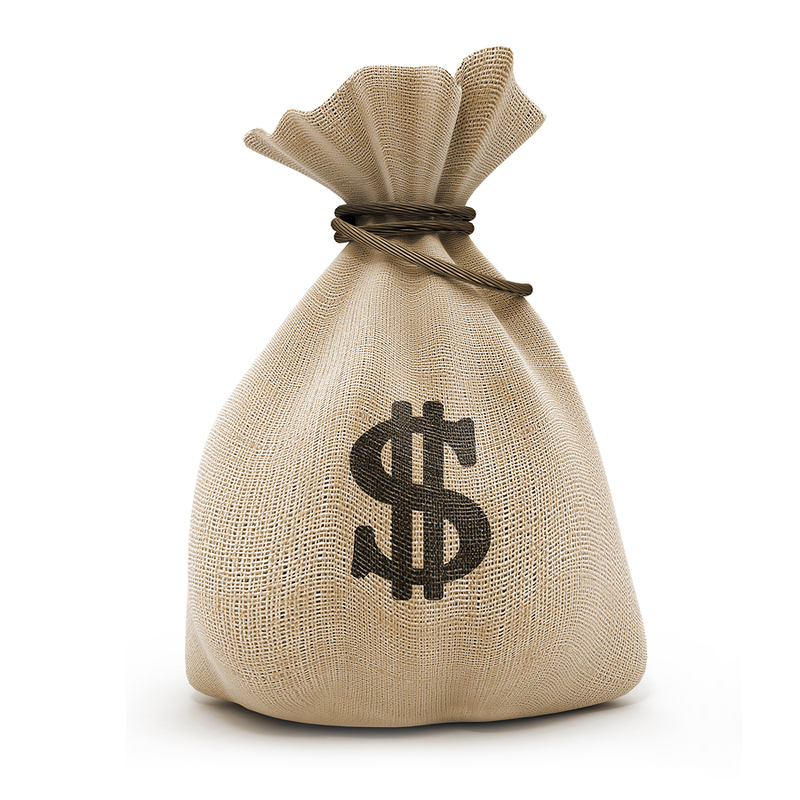 I would like to give you 100 best sources to consistently find good investment prospects. 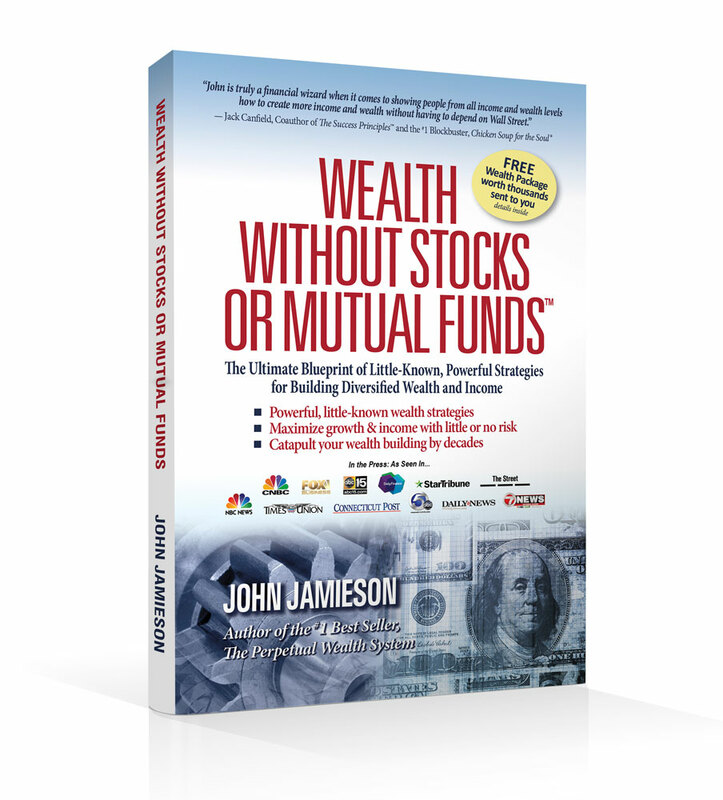 Please visit www.wealthwithoutstocks.com for a free download of the 100 ways to find great deals. Pay an ant farm to bring you deals. After you download your 100 ways to find deals find all the people on there that are around houses all day every day and make connections with as many as possible. Tell them if they bring you a lead that ends up as a successful investment you will play them $300.00 or some figure that makes sense to both of you. You also might just pay them $10.00 per each lead sheet they bring you back filled out with the information you need to make a decision. Think of having 20 or 50 “ants” in the field bringing you solid leads. This is leverage at its finest! Tune in next week to find out more killer ways to find great real estate investment prospects. In upcoming articles we are going to look at how to profitably invest in real estate of many kinds, starting with the old fix and flip. Stay tuned in coming weeks if you would like to enter that business or simply add some solid real estate holdings to your wealth portfolio. My first love is real estate investment because it took me to levels that I could not have achieved without getting to be an expert in that arena. Before I bought my first property I was in college for two years and before that I was a juvenile delinquent and high school failure. My second year in college my grades were respectable. I was not winning any awards but I was doing far better than I had ever done in high school. The main reason was a reality check from my mom who told me in no uncertain terms that if I received the same grades in college as I received in high school that she would be cutting me off from my education funding. I couldn’t blame her as who wants to waste big money on someone who is not taking it seriously? Even though my grades were fine I hated every second of my two year college career. Then late one night I watched an infomercial (brand new marketing strategy in the late 80’s that has now become common place) and it was talking about buying properties with no money, no job, or no credit. I had all of those so I figured I could make it happen. After some research and investing in that home study program I decided my second year at college would be my last. I jumped into the real estate investment business full time and eventually would also be a loan originator and real estate agent, in addition to an investor. I found out that you could indeed buy properties starting with nothing if you had some cutting edge knowledge. I spent years and tens of thousands of dollars acquiring that education through books, tapes, and live seminars plus the real life education I learned on the streets. I want to pass that real world information to you as much as possible in these next articles and in my book Wealth Without Stocks or Mutual Funds. I then went on to train people all over the country in multi-day seminars where people spent thousands of dollars to attend these weekend events. I really love teaching people the power of real estate and how it changed my life. I obviously don’t have time or room to put all of those trainings into this article or the upcoming articles but I am going to load them with top notch real world information that you can put to use right away in your own life. Who knew there were TV shows in flipping houses? My young son loves to torture me with Real Estate “Reality Shows” because for some reason he is fascinated by the housing business. This will likely change as he gets older but if he wants to go into that field he sure was born into the right house! I am going to write these articles as if I was gone and trying to teach my sons the down and dirty of how to make money by fast turning or “flipping” houses. If they do what they learn on those “reality” shows they will certainly go bankrupt quickly. I rarely watch these shows but when I do it becomes obvious they have little to do with the actual business of real estate investing and much more to do with drama and before and after photos. By the way, there is nothing wrong with this drama because people are tuning in to be entertained and not to be educated. The only problem is when people don’t know the difference and believe the televisions show is actual how to education. So let’s cut out the drama and get down to making real money. Big paychecks are very possible in this business and are even possible starting with nothing. You see “no money down” does not generally mean there is not money in the deal it just means that it does not have to be our money. My first property was bought as a rental when I was 21 years old and did not require one dime of my own money. I used two strategies combined that allowed me to use a partner and seller financing to accomplish this first deal. My second deal was also no money down and I received about a $7,000 paycheck on the resale. Now $7,000 isn’t all the money in the world but when you are starting from scratch with none of your own money at 21 years old $7,000 was a windfall! Thankfully the deals and checks got bigger but those first two deals were critical to my future success in real estate. Seems simple enough doesn’t it? Inside of each one of those 5 steps are the details that will make you be successful or struggle in this niche business. Tune in next week when we further examine each step in more depth. Currently, over 928,000 properties in the country are in some form of foreclosure, according to RealtyTrac, and there lie opportunities for the savvy investor. The pre-foreclosure stage usually begins when the first payment is missed from the borrower to the lender. That official clock starts with the notice of default. During this stage, you would buy from the owner and not the bank. The foreclosure auction stage is also called the sheriff sale or trustee sale, depending on if you live in a mortgage state or a trust deed state. The process is usually four to six months along and the property goes tot he highest bidder at a public auction, usually for all cash. The bank-owned stage is also known as “real-estate owned” or REO. Nobody won the bid at the auction (usually nobody bid), so the property reverts back to the lender, which can sell it to a private owner; either as an owner occupant or an investor. There is always risk when you invest in anything, and the way to lessen the risk is to be educated. Many quality books and seminars are available. Unfortunately, there are also overpriced packages sold by some people who have never really done much foreclosure investing. Have a good idea of the cost of your funds, closing costs, repair costs, maintenance, utilities and selling or leasing costs. If you don’t account for those, you are in for a poor investment decision. 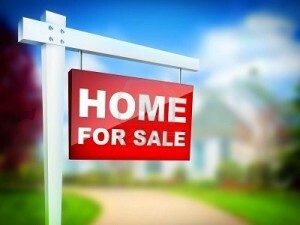 Understand your exit strategy (a lease or sale) and rehabilitate accordingly. A home kept for rental should not be as heavily repaired as a flip house. Understand that you will rehab for profit, not for a “flip this house” series. Understand the timetable of your state foreclosure process. 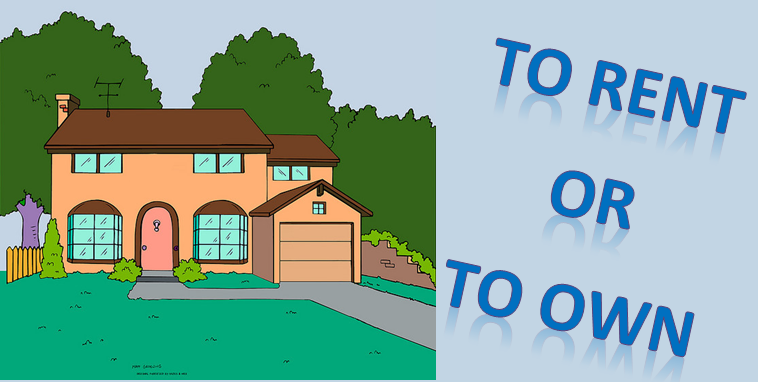 Decide which stage of the foreclosure process you will focus on. Generally, to save time and leverage other people’s assets, that will be the real estate owned, or bank-owned stage. In this stage, you will almost always deal with the REO agent who is generally a real estate agent with a niche business in dealing with banks to sell their foreclosure inventory. Develop a great relationship with the REO agent because they can be a constant source of good deals for your investment portfolio. Don’t get emotionally attached to any real estate investment, even if it is a foreclosure. Investing successfully in real estate is about numbers and nothing more. Don’t spend all your time on one prospect. Make several offers at once and word your agreements with an easy out clause if you get more than one accepted (or be prepared to buy more than one). Don’t forget you must know more than the other professionals involved to be successful. I know how to finance a property dozens of ways, so many times I can see a deal where many others don’t because they only know one or two ways. Real estate investing, and more specifically, foreclosure investing, is a unique opportunity to acquire hard assets for deep discounts picking up instant equity that has the chance to grow or you could choose to covert to cash as fast as possible. With some good education, foreclosure investing might be a great add0on to your wealth building efforts. Not everyone is wired to be a real estate investor but if you thing you are, move forward with education and action. *If you are interested in working with John or are a real estate investor; check out Perpetual Real Estate Machine.